It was the holy month of Ramadan, so Fairy Meadows, one of the most popular destinations in Pakistan, was practically empty, except for a few foreigners and their respective armed guards, who had been assigned to protect them the previous day at Raikot Bridge. The day before had been a pretty long and exhausting journey, as I had to hitchhike several times, by then ascending a very dusty and exhausting trail. 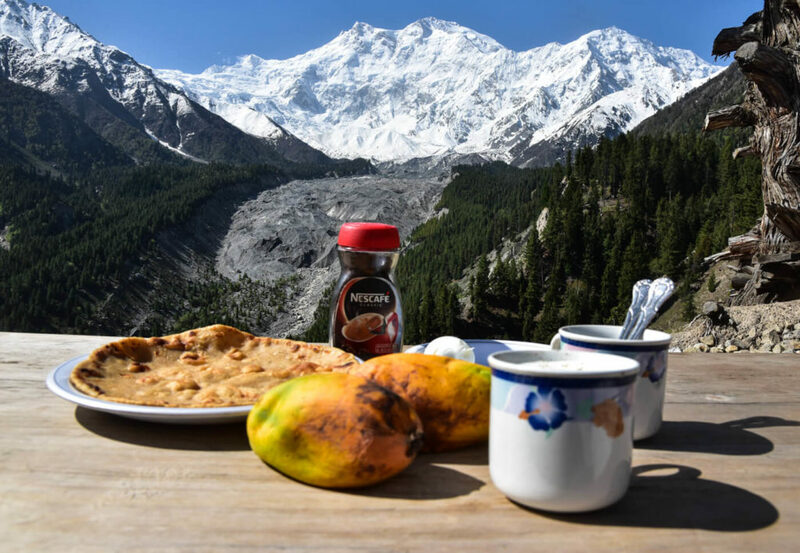 But finally, there I was, in a campsite located at 3,300 meters above sea level, having a cup of coffee with fresh milk, while observing in astonishment, a striking peak 8,125 meters high called Nanga Parbat. 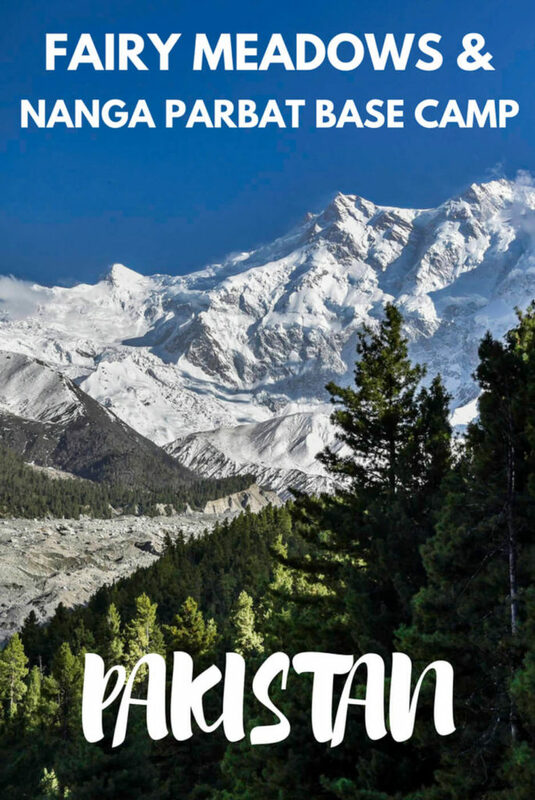 Nanga Parbat, also called the Killer Mountain, is an 8,125-meter high mountain that figures as the second highest peak in Pakistan (after K2) and the eighth in the world. 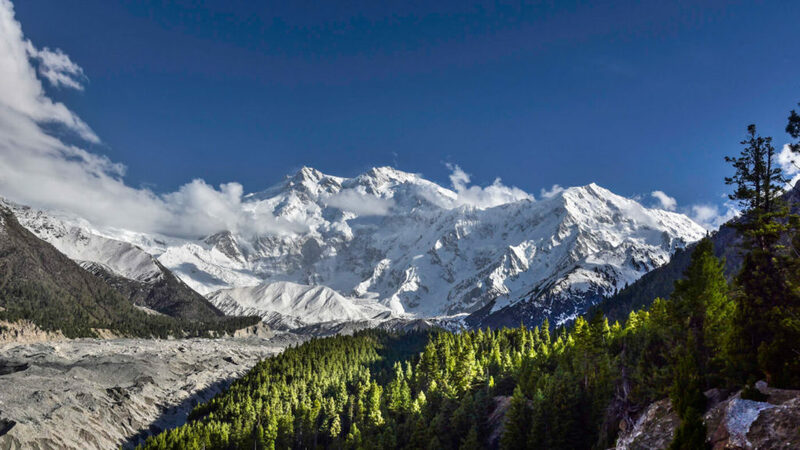 Its hair-raising name is due to the fact that, throughout the years, Nanga Parbat has taken the lives of many climbers who tried to climb it unsuccessfully. 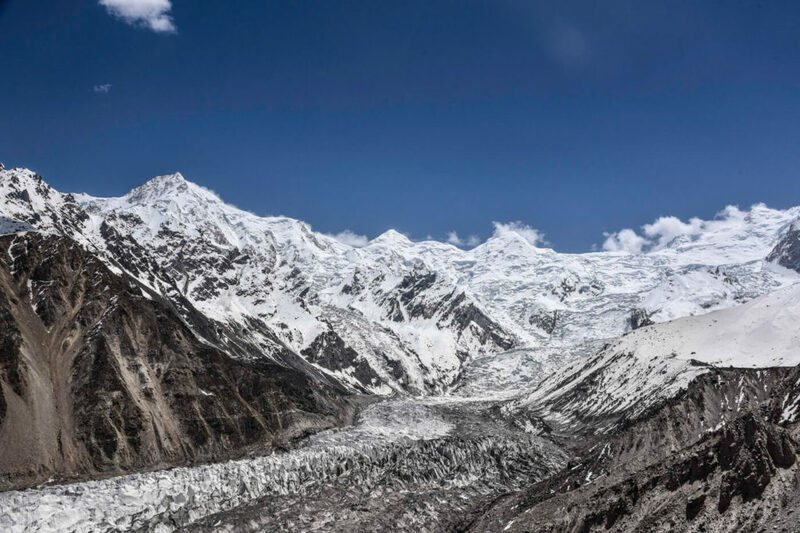 Nanga Parbat is also considered one of the hardest mountains to climb in the world. 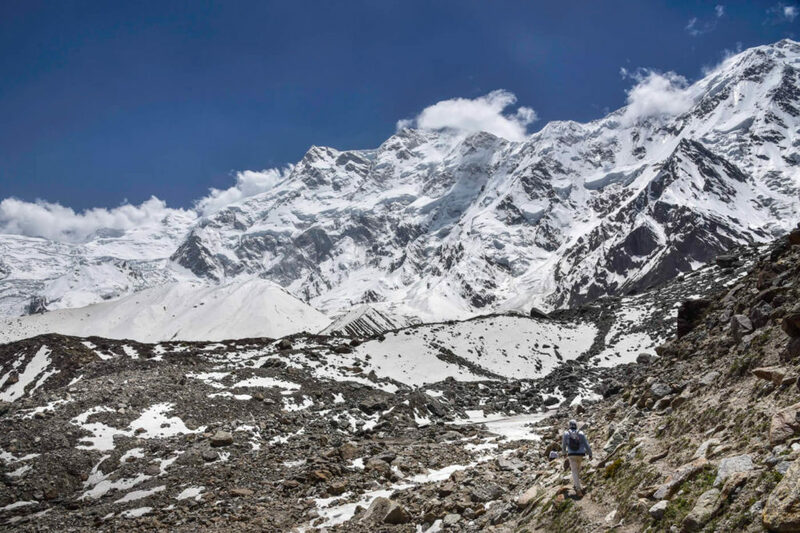 However, despite having such a terrifying name, the Nanga Parbat Base Camp is surprisingly accessible for even inexperienced trekkers, as it is located only 4 hours away from Fairy Meadows, a campsite which is normally used as a base to organize treks to the base camp. 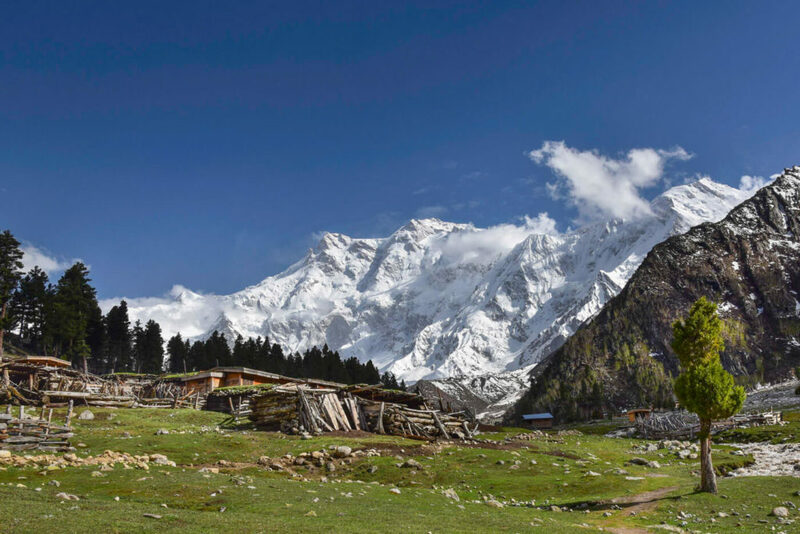 Fairy Meadows is in a green lush plain from where you get striking views of Nanga Parbat, starting from a vast glacier which, gradually, ascends to the foot of that huge ice block. 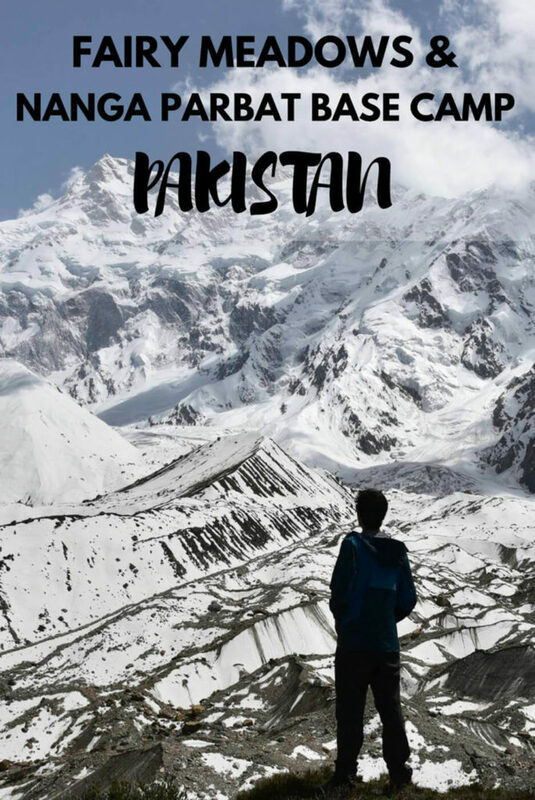 Nevertheless, due to its high accessibility, Fairy Meadows is also the most commercial spot in Pakistan, with prices higher than the Pakistani average, and it is inhabited by a group of locals who prioritize money before hospitality, something unheard of in Pakistan. 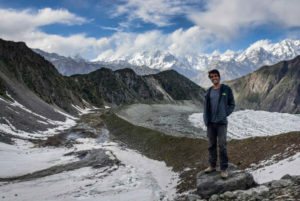 But this shouldn’t keep you back, as the Fairy Meadows trek and Nanga Parbat Base Camp are some of the most beautiful scenery I have ever seen. Located in Gilgit-Baltistan, north Pakistan, getting to Fairy Meadows doesn’t require any kind of mountain experience as, except for the last 6 or 7km, most of the way can be done by 4×4. 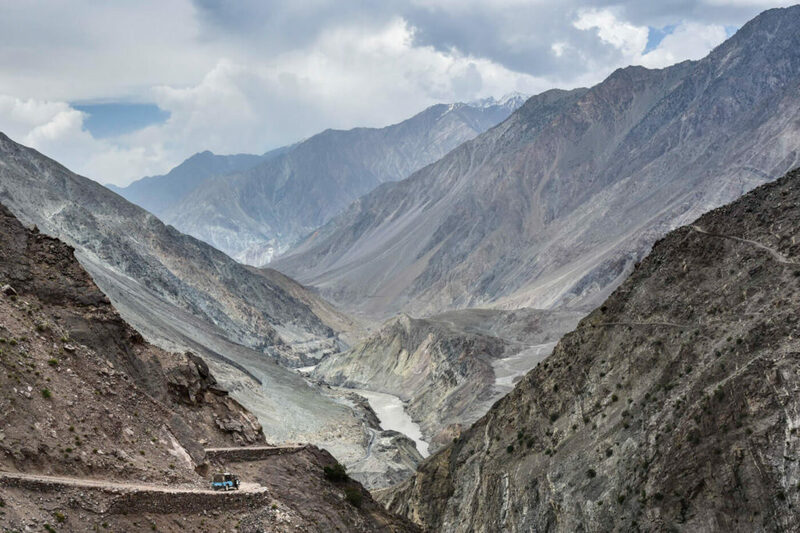 Everyone who goes to FM will have to pass Raikot Bridge, the place on the Karakoram Highway from where you access the mountains towards FM. Raikot Bridge is located 80km from Gilgit and 400km from Islamabad. 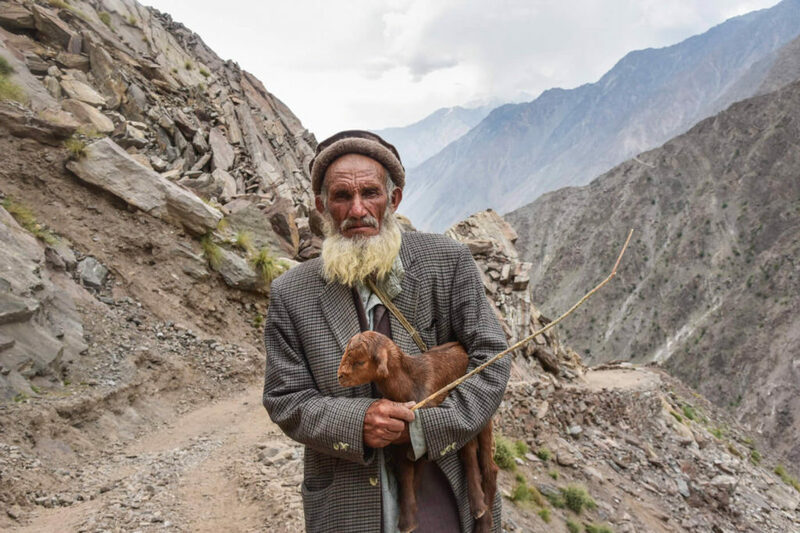 The bus that goes from Islamabad to Gilgit can leave you there, no problem. In Gilgit, buses to Raikot Bridge leave from the main bus station (Location: 35.898824, 74.369927). Personally, I hitchhiked from Gilgit, as it is significantly faster than going by public transport. Once you are at the bridge, you’ll have to register with the police, who will also assign you a personal armed guard. Are you serious? Why? In 2013, a group of terrorists killed 9 foreigners. It was the first and only attack that has ever happened in Gilgit-Baltistan. 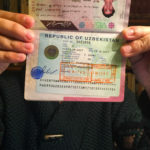 To understand it better, you should read the ”Security” section of this post: 70 things you should know before going on a trip to Pakistan. The only legal way to go along Fairy Meadows road is by local Jeep. In summer 2017, they were charging 7,000PKR ($66) for a round trip, a cost that can be divided by up to 5 passengers. The journey takes 2 hours. What if you are only 2 or 3 people? You can wait for someone to show up but, from what I’ve heard, some travelers have waited for hours, but no one else showed up. Wait, do you have to buy a round-trip ticket? The locals from FM are the scum of Pakistan, who force you to buy a round trip ticket, so on the way back, you can’t share it with anyone you might meet at the camp. Can I skip the police check point? I managed to skip it, started to walk from there and, after three hours, a Jeep picked me up. I was very lucky. If you also want to skip it, you should come hitchhiking and tell the driver not to stop at the police check point. If you come by bus, the driver will definitely inform the police. By the way, Fairy Meadows road is one of the most scenic roads in Pakistan. The Jeep will drop you some kilometers before your final destination, from where you will need to start ascending (on foot) for 2 to 3 hours through an alpine forest until you get to the FM campsite. Once you are at the top, leave your backpack, relax and enjoy the most wonderful and privileged views ever. 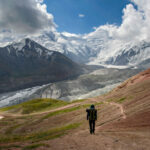 Going to Nanga Parbat Base camp is an 8-hour trek (round-trip). A few kilometers after Fairy Meadows, there is a second campsite called Behal, where I recommend spending the second night, as it is much quieter and has even better views than the previous camp. After Behal, the trail gets tougher, although more rewarding. From an alpine forest, the way becomes an arid but impressive landscape, surrounded by snow and ice blocks. 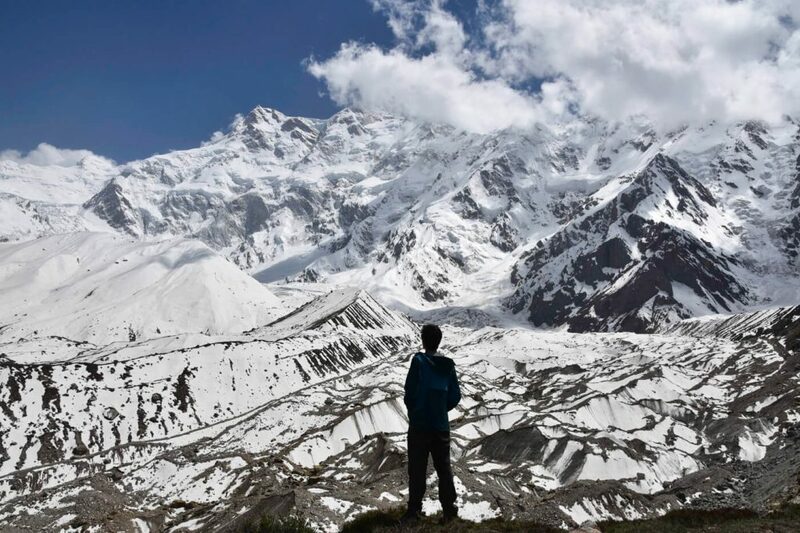 You are at the Nanga Parbat Base Camp, where the silence is only interrupted by the sound of the occasional avalanches, which can be heard from very far away. Almost at Nanga Parbat Base Camp! At Nanga Parbat base camp! 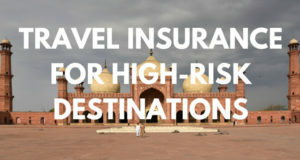 You should know that your regular travel insurance, such as World Nomads, will not fully cover you for traveling to Pakistan, even though you may be able to get a quote with them. Fairy Meadows has a wide range of different types of accommodation, from tents to luxury bungalows. A tent plus a sleeping bag typically costs 500PKR ($4.70) per night, whereas a basic bungalow (sleeping bag on the floor) costs 1000PKR ($9.50), which can be split by several people. Bear in mind that prices can change depending on the season and, as in all Pakistan, they are highly negotiable. All campsites offer meals but normally, they just serve a very basic dal with rice at a ridiculously expensive price for Pakistan: 350PKR ($3.30). On the other hand, bottled water is sold at 150PKR, so you had better bring your own purifying pills or even better, a Steripen. Thanks, Alex. I actually checked with them and they told me that they cover Pakistan as long as it is not related to terrorism, war or hostility. Where did you get this information? Goodness Joan. What a fabulous collection of images. I am thinking of the 3 bucks for a meal. Here in NYC I have to just about pay someone 3 USD just to walk down the stairs LOL. I have become more used to NYC-NJ prices spending more time home recently but I do miss the cost of stuff in countries like India, Nepal and SE Asia, etc. Actually, 3 bucks is extremely expensive for Pakistan 😀 ! Fairy Meadows is the priciest place in Pakistan! Wow! Trekking there seems like an awesome idea! I loved your suggestion and I would love to cross this off my bucket list soon! Excellent article and really informative at the same time. It’s great to read something fresh. You take remarkable pictures. Sadly, I have never get the opportunity to tour these lovely places, but willing to. Hope my time will come soon. Nice Post! I am planning to go to that area in early April. Do you think it is a good season or it might be too cold and campsites still not open? Nice post with good effort. Fairy Meadows is adventure place in Pakistan. You must visit to fairy meadows if you plan tour to northern areas of pakistan. You can plan your trip either yourself or by any tours providing company in pakistan. hi! wha do you think of fairy meadows in mid september? also, i’m terrified of that road to tatu, is it really that bad? It should be OK, I was there in May and it was not so cold. As per the road, I don’t know what to say. It is really bad but they know how to drive! 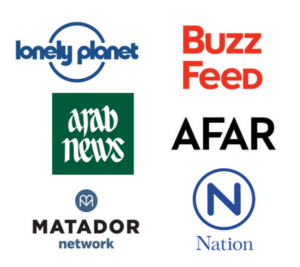 I’ll be traveling to Pakistan in September, so obviously all your articles are incredibly helpful in order to prepare for the trip. 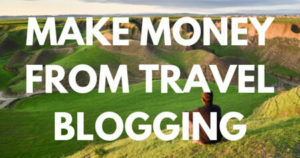 So first of all, thanks for that and all your effort to provide so much info for your like-minded adventurous travelers! 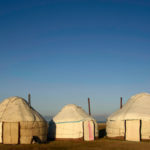 Do you know if it is possible to stay at Behal without bringing a tent, do they have a guesthouse or any kind of accomodation there? Hi Annika, thanks for your comment! There were some bungalows but I went there in May and I can’t remember whether they were opened or not. However, Behal is less than 2 hours walk from Fairy Meadows and the locals from Fairy Meadows will certainly know whether it is open or not. Enjoy!